The best accessory that you can have is... each other? Kylie and Tyga put on united front on FROW. 5. The best accessory that you can have is... each other? 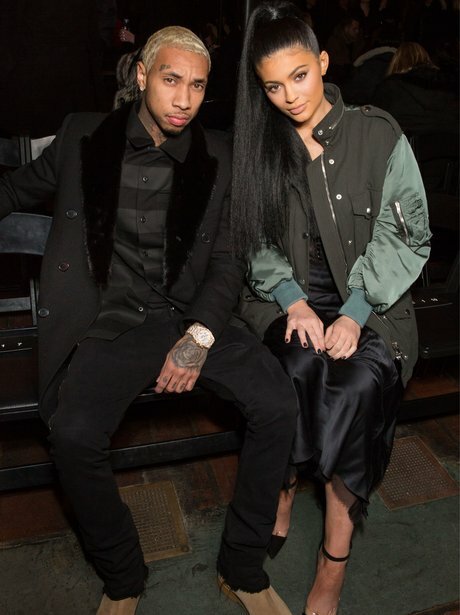 Kylie and Tyga put on united front on FROW.